Looking for custom mouse pads with your logo? Undoubtedly, mouse pads are an indispensable element to be able to handle a computer mouse in a fast and easy way. There is no doubt that it is a useful, practical, and very necessary product for those who use computers. At BestBranding, we offer you the possibility to choose from our many mouse pads to print your logo or company motto on. BestBranding offers you the possibility to give your clients and collaborators fully customised mouse mats with your company logo. This is a very useful, practical, and original advertising article that will surely be an impressive choice for your clients and collaborators. At BestBranding, we provide you with an extensive catalogue of mouse pads that can be customised with your company logo. We offer mouse pads made of different materials such as PVC, imitation leather, plastic, and silicone. In our wide range of products, you can find multiple colours, designs, and formats. We offer everything from simple one-color mats in the form of a sphere to models with a built-in calculator. You can also find mats with keyboards, extendable mats with USB connectors, and mats with calendars, among the many other options to choose from. At BestBranding we make it very easy to find a wide variety of prices and models to choose from. We offer quality. 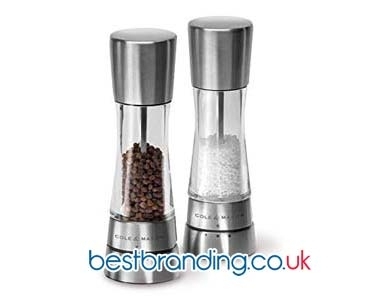 We offer promotional items of the best quality. It is precisely for this reason that each and every one of the mouse pads that we offer are manufactured out of first class materials. This is how we guarantee that each product and each mat has a soft, pleasant feel with resistance, durability, and good finishes. 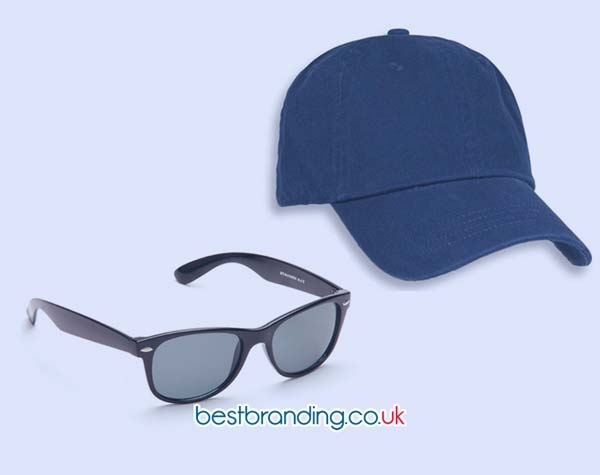 At BestBranding, we know how important it is that your company offers only quality promotional items to its customers and collaborators, since only in this way will giving away these promotional items have a good impact. 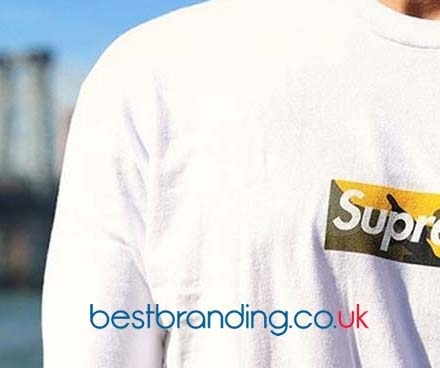 At BestBranding, we seek to satisfy the companies that trust in our promotional products from the first moment, as well as to the customers and collaborators who receive them. Why Choose BestBranding Mouse Pads? There are many reasons to choose our mouse pads. They are a very attractive product for your customers and collaborators, ideal for small companies, family businesses, and large multinationals. In addition, they are the perfect promotional item to boost not only your marketing campaigns or online advertising but also offline. At BestBranding, we make it very easy. At BestBranding, we want to help you surprise your clients. We want you to be satisfied with your gifts, so we will help you customise each promotional item with your company’s logo. This way your clients and collaborators will always have you present in their minds.